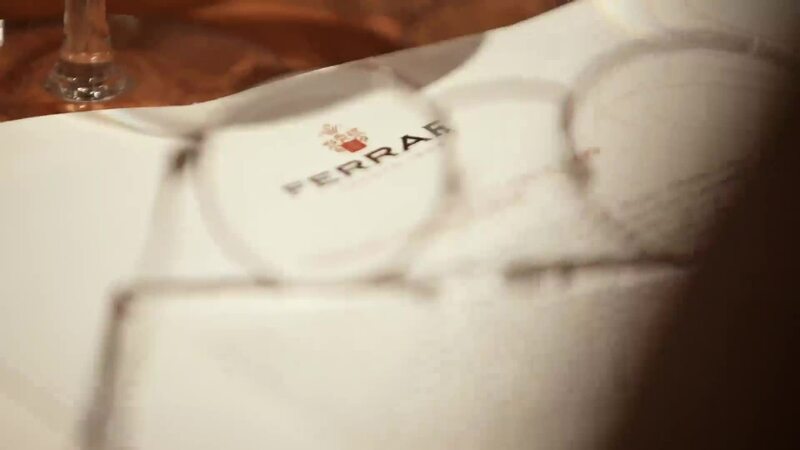 Three spectacular vintages of Giulio Ferrari opened the event “The Italian Art of Living”, hosted last Monday in London. A sparkling night on the banks of the Thames. with Battersea Power station as suggestive backdrop. Here some of the pictures of the event.